For many clients, the graveside or other associated activities are part of the ceremony. In order to video cast remotely for these clients, today’s solutions require additional, bulky equipment. UNTIL NOW! 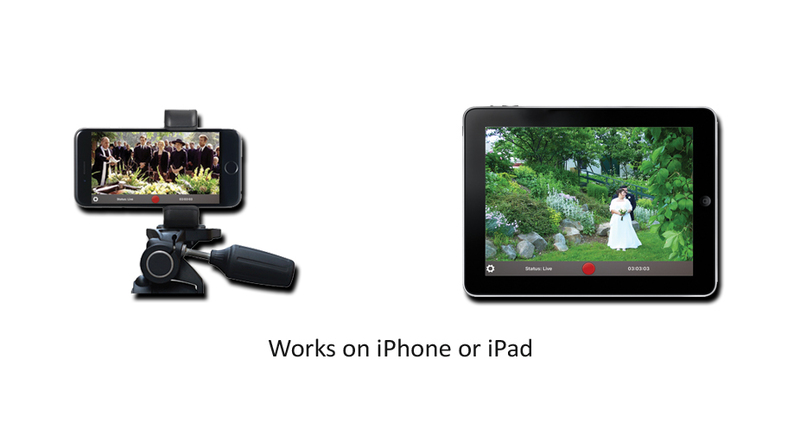 EasyMobile allows your clients to include all elements of the ceremony, with only an iPhone or iPad! 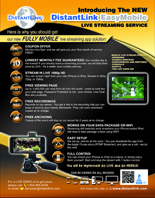 Live Video Casting from Anywhere. 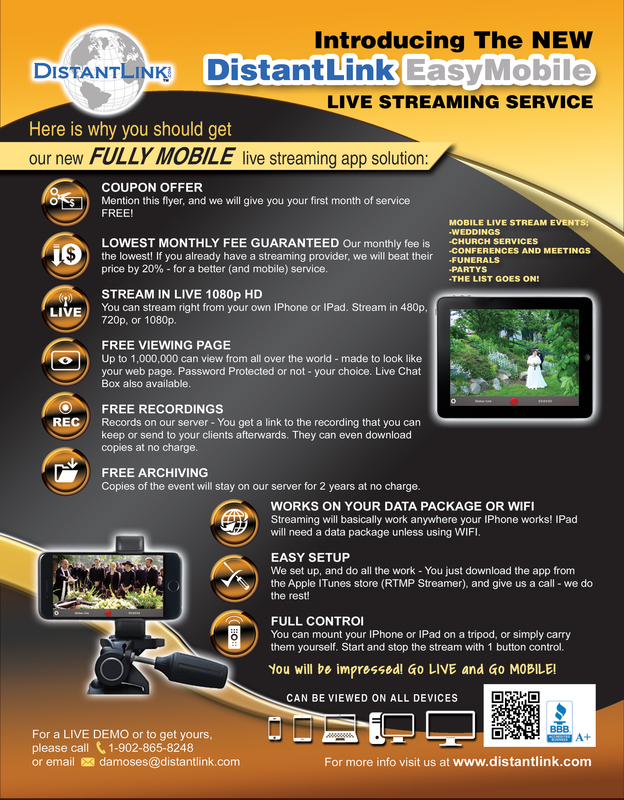 CLICK HERE on your IOS device to download the RTMP Streamer, then give us a call to set up your account!